BUFFALO, N.Y. — There’s at least one butter lamb in Buffalo that won’t be going under the knife this Easter. Butter sculptures in the shape of a lamb are a traditional part of Easter meals among Buffalo’s large Polish-American population. Butter lambs are sold this time of year at western New York delis, Polish markets and supermarkets. On Wednesday, an elected official went to Buffalo’s Broadway Market to “pardon” a butter lamb, much in the way U.S. presidents issue pardons for a turkey before Thanksgiving. 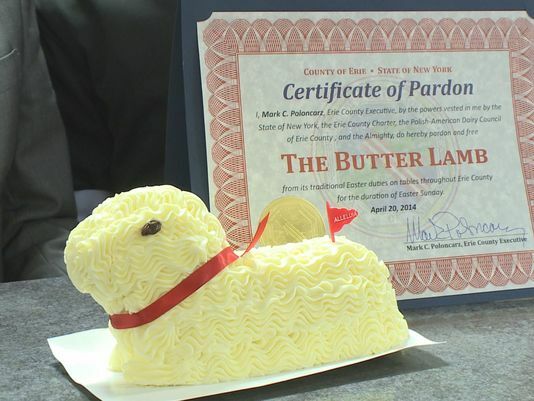 Erie County Executive Mark Poloncarz pardoned a butter lamb from its traditional duties on tables throughout the Buffalo area for the duration of Easter. Polish immigrants brought the butter lamb tradition with them when they came to America and settled in large numbers in upstate New York cities such as Buffalo and Schenectady. 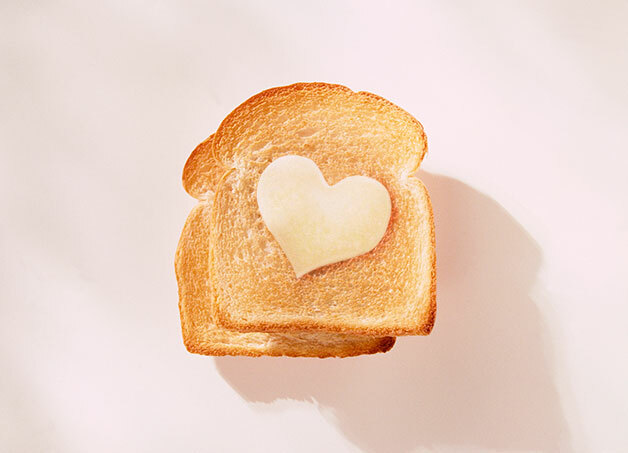 A wife has been accused of assaulting her husband with toast and butter. A court heard Julie Evans first poured water over her husband James when he fell asleep on the sofa after she asked him to do chores. And the row is alleged to have escalated at breakfast the next morning. It was alleged James, who has multiple sclerosis, suffered a torn ear which needed 13 stitches. Evans, 45, of Cinderford, Gloucestershire, who denies assault, is to go on trial at Cheltenham magistrates court in July. 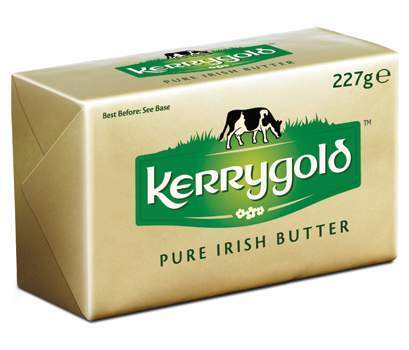 Razor blades were found in two sticks of foil-wrapped Kerrygold Pure Irish Butter, but they were the only incidents discovered in a food-tampering investigation that has been isolated to one Best Market store, police said. The makers of the premium-priced butter, the Irish Dairy Board, called it an “isolated incident” in a statement. 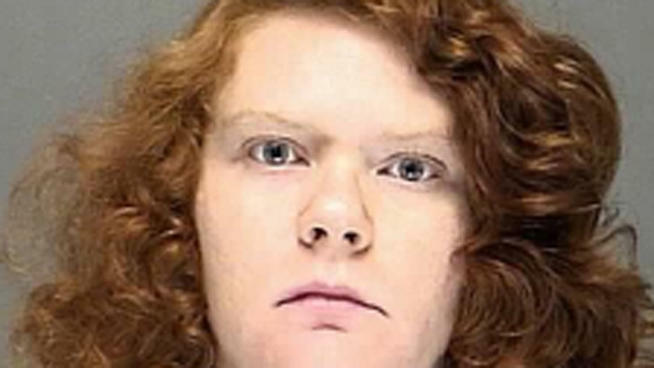 The razor blades were discovered after the purchases were made from the Holmdel store, said Or Raitses, vice president and general counsel for the chain of 18 stores in New Jersey, New York and Connecticut. The tampered butter was purchased Monday and previously on Jan. 20, according to Holmdel Police Lt. Michael Pigott, a spokesman for the township police department. The food-tampering case is being investigated by Holmdel Police, Food and Drug Administration, Best Markets and the Irish Dairy Board, Raitses said. Kerrygold was removed from the shelves at the Holmdel store but not from other Best Market stores, he said. However, all products have been carefully examined. Authorities are reviewing security footage from store surveillance cameras. Kerrygold is packaged in an aluminum wrapper and it is not encased in an outer cardboard box, such as cream cheese, which is also wrapped in foil. “We are fully committed to the safety of customers and team members,” Raitses said. “We were shocked to hear about this and immediately had company vice president at the store to inspect every package. “Any customers with concerns about any product can return it to the store for replacement or full refund,” Raitses said. 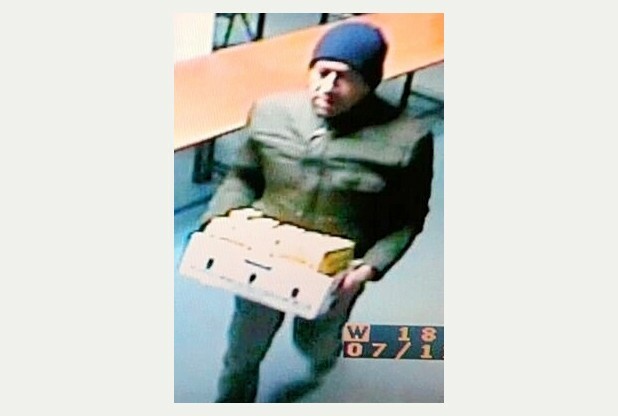 Police have released CCTV images of a man they want to trace after butter and cheese were stolen from a community building. 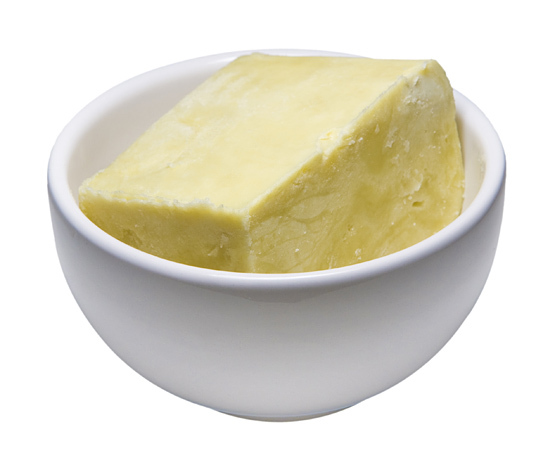 A man entered the building in Meynell Road, Spinney Hill, Leicester, and took a box containing paneer [fresh cheese] and butter from a fridge. The thief struck at 6pm on Saturday, December 12. Contact Pc Strang by calling 101 or Crimestoppers on 0800 555 111. BAHALWALPUR: Police on Sunday recovered 800 kilograms of spurious butter in a raid at a house. Five men caught preparing the butter were arrested. The raid was ordered by DSP Malik Tanveer Ahmad and was supervised by Liaqatpur Station House officer Saifullah Khan. The SHO said that the police had received complaints about a group of men who had set up a butter manufacturing unit in their house in Kachi Mandi. The house was raided on Sunday. Police said they recovered 800 kilograms of spurious butter prepared from hazardous chemicals and dangerous yellow dye. Five men, later identified as Riasat Ali, Ata Muhammad, Muhammad Yaseen, Muhammad Ali and Muhammad Idrees, were arrested. Police said these men supplied the butter to small restaurants and small neighbourhood shops. Police said the men told them that they sold the butter at Rs170 per kilogram. The buyers further sold it at Rs300 per kilogram. They said they had been selling it for years and claimed that they had not received any complaint from anybody. Healthy Inspector Muhammad Ameen told The Express Tribune that samples of butter had been sent for laboratory test. The SHO said that an FIR had been registered against the five men under Sections 273, 272 and 420 (adulteration of food or drink intended for sale, sale of noxious food or drink, and fraud) of the Pakistan Penal Code. 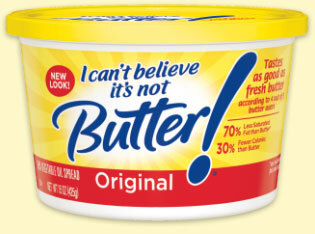 SEATTLE — In an incident that contains all the illegality of regular assault but with 70 percent less saturated fat, a wheelchair-bound man was bludgeoned with a tub of I Can’t Believe It’s Not Butter! last Wednesday in South Lake Union. According to the Seattle Police Department’s report, the victim, who lives in a shelter at 1811 Eastlake Avenue, was confronted by another resident, who accused the victim of having his television turned up too loud. Joseph V. Floyd Jr., 58, repeatedly hit the victim over the head with a 16-ounce tub of I Can’t Believe It’s Not Butter!, according to the report. Officers arrived to find the victim covered in the imitation butter. According to the report, the suspect told officers he poured the fake butter on the victim but denied hitting him with the tub. The suspect was arrested and booked into King County Jail.